In the blink of an eye, Kelvin Gastelum (14-3 and 1 NC) has catapulted himself into the conversation for a title hunt with a crushing first round KO over Michael “The Count” Bisping (30-9). The fight started out exactly as expected with Gastelum advancing smoothly while Bisping circled away from the power hand. 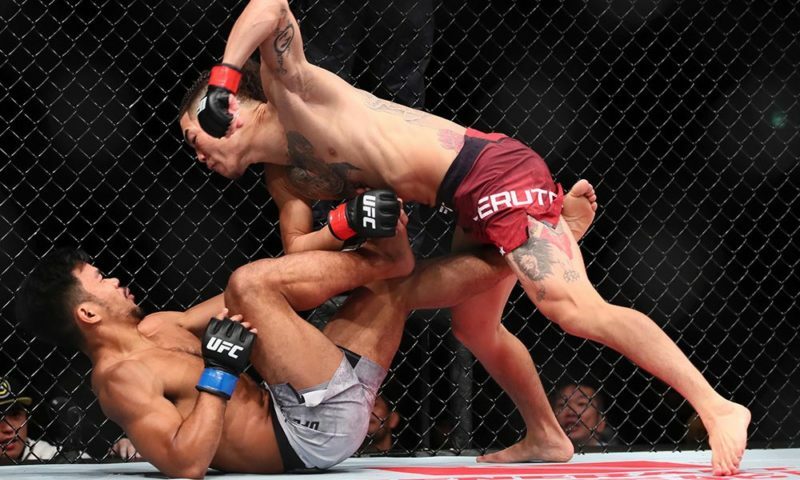 Bisping kept catching Gastelum with jabs and counter rights while Gastelum’s most significant shot came in the form of a left body kick. 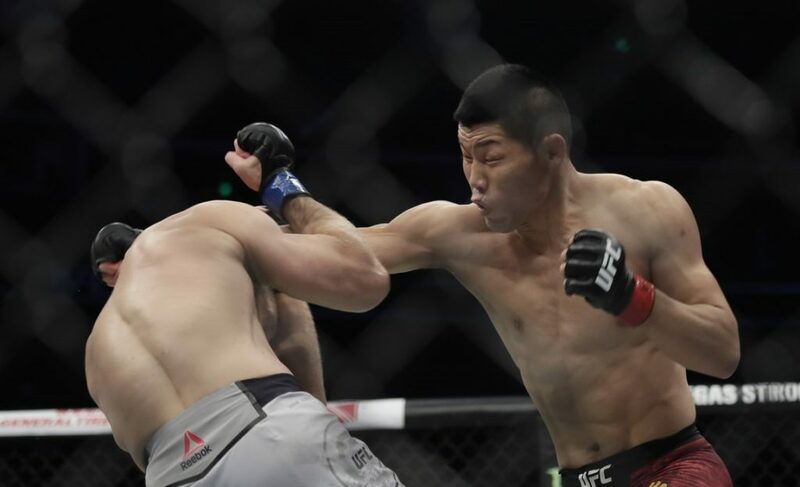 That changed about halfway through the first round when Bisping stepped in for a right hand and missed wildly, at which point Gastelum flattened him with a right-left hook combo. He then called out Robert Whittaker to much celebration and chagrin, raising a couple of interesting questions. Is Kelvin Gastelum good enough to fight for the Title? 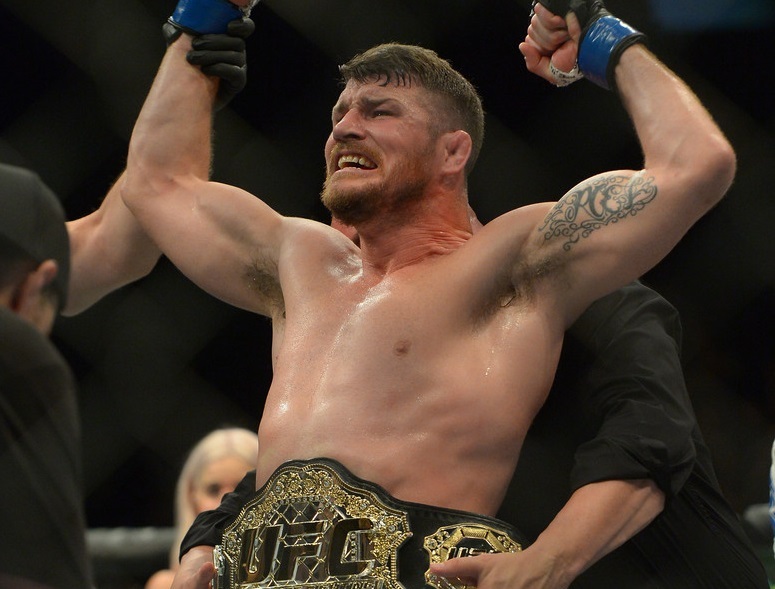 On the one hand, Bisping was widely regarded by fan and critic alike as the weakest middleweight champion in recent memory; Whittaker, Yoel Romero, Jacare Souza and even Rockhold stand above him. 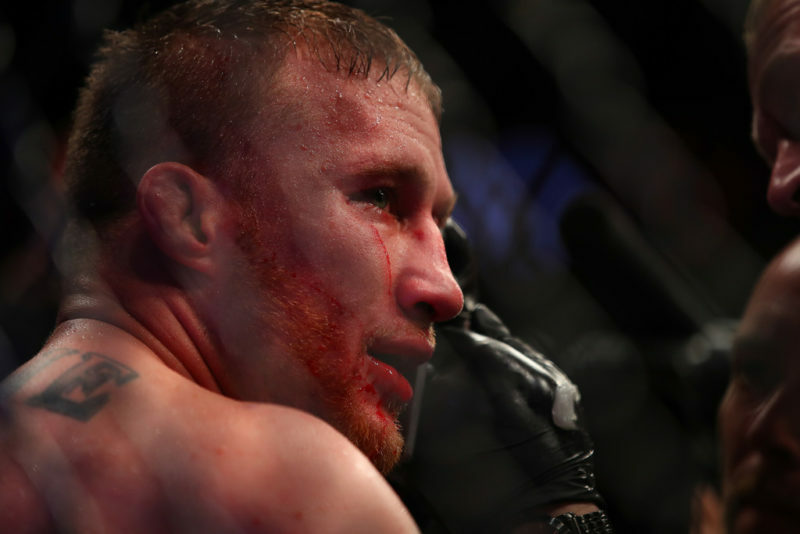 His knockout over Rockhold for the title was scintillating, but no one really believes he’d win a rubber match. 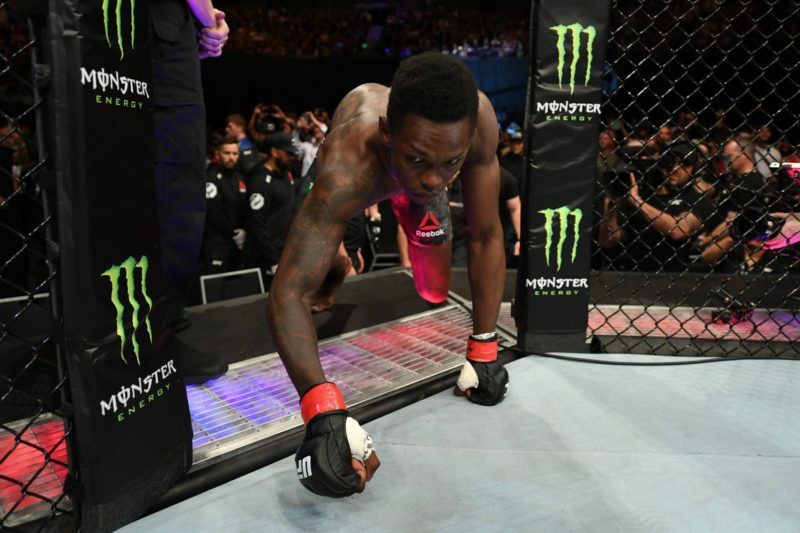 There’s also the issue of his absurdly quick turn around after absorbing a good deal of damage in the fight with Georges St. Pierre. On the other hand, Gastelum handed the fighter with the most UFC wins his worst loss ever. Most of the people that finished Bisping abused some kind of PED and none of them could do it in the first round. 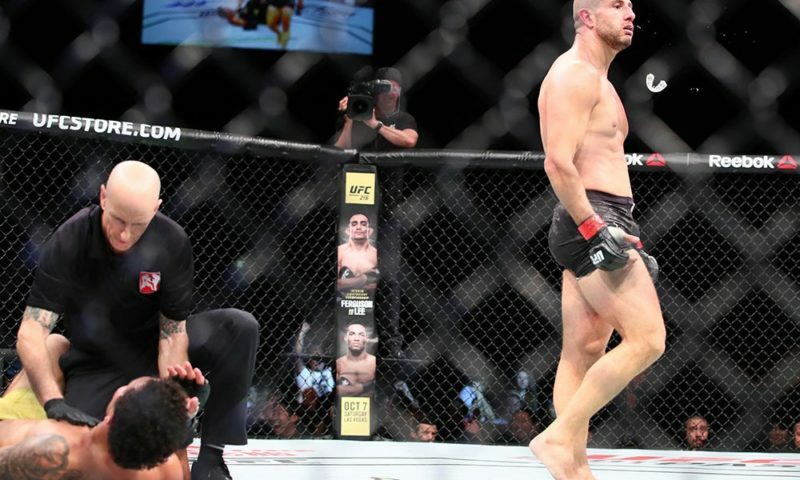 Gastelum’s movement and boxing proved superior, which means he beat the ex-champ at his own strengths. Plus, he’s developing more and more wrinkles in his game despite being relatively young. Gastelum, instead of frantically firing a counter, shifted his lead leg to give more torque on his left hook. Think about how much skill and composure it takes to do that when you’re in close quarters with an opponent. But that brings up another question . . .
Should Kelvin Gastelum fight for the title? Now, this question is only relevant if St. Pierre doesn’t unify the belts against Robert Whittaker; Gastelum acknowledged as much by calling out the latter man rather than the former. Gastelum is now 4-1 with 1 NC at middleweight in the UFC. Considering that the No Contest was originally a first-round knockout over Vitor Belfort overturned for marijuana usage, Gastelum is technically 5-1 in the UFC middleweight division with 4 finishes. 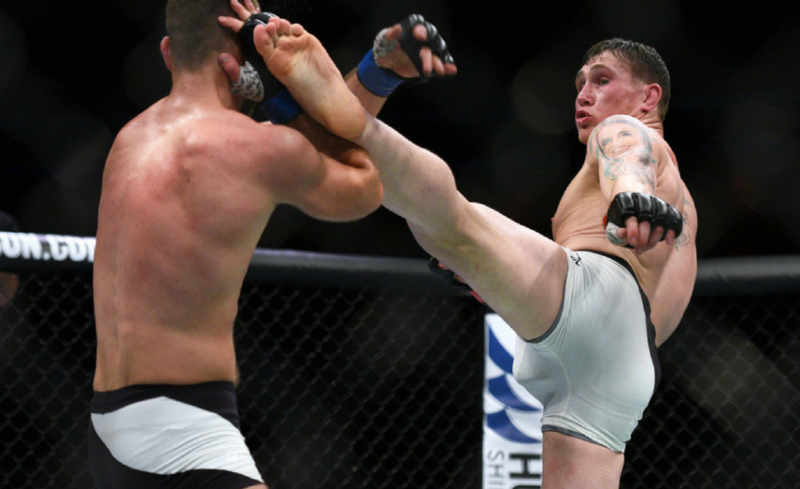 His lone loss was a three-round banger against Chris Weidman, in which he nearly finished the ex-champion. Weidman is much better than his record would indicate and before his recent slide, he was well on his way to becoming the greatest middleweight of all time. Considering that Gastelum would have finished Weidman with strikes if not for the bell. But despite the skills and the record, Gastelum falls far short of another candidate: Luke Rockhold. I and many others believe that Luke Rockhold is the best middleweight in the world despite no longer holding the belt. 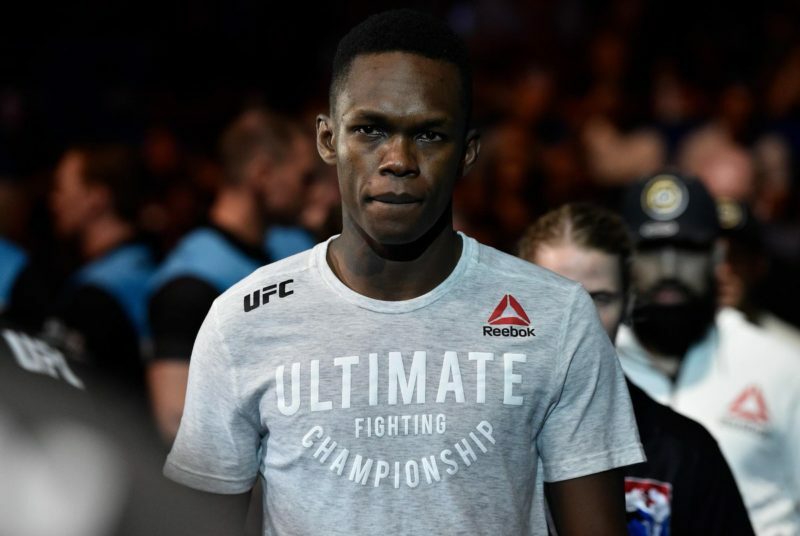 He owns victories over Jacare Souza, Michael Bisping, Lyoto Machida, Chris Weidman and most recently David Branch. There’s really no way to justify Gastelum getting a title shot ahead of Rockhold. 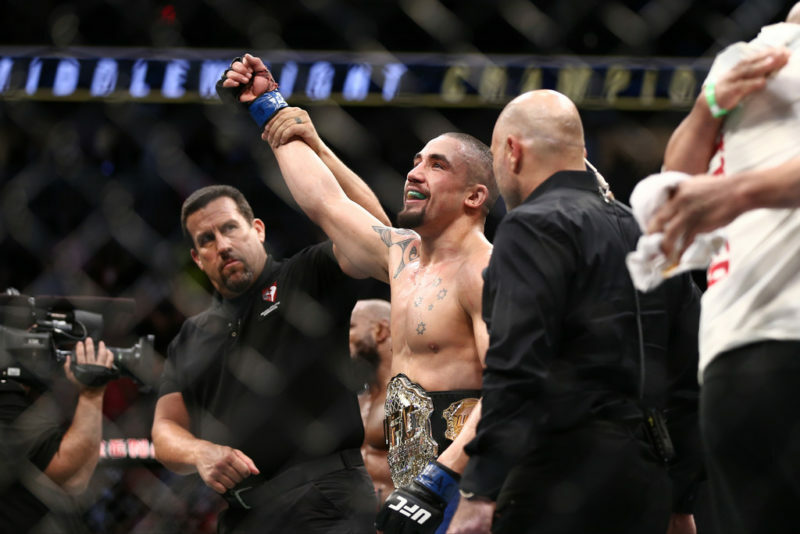 If push comes to shove, a Gastelum vs Rockhold eliminator for a shot at Whittaker’s interim belt may be the way to go. 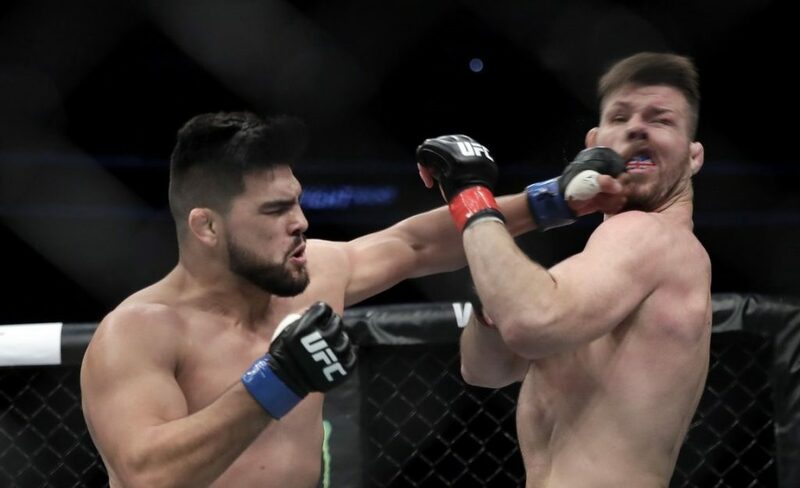 As of now, let’s just appreciate that Kelvin Gastelum is proving himself to be a far more dangerous middleweight than anyone could have hoped.